Vine Peach is a surprising melon of many names that is easy to grow, prolific and able to do several jobs in your garden. 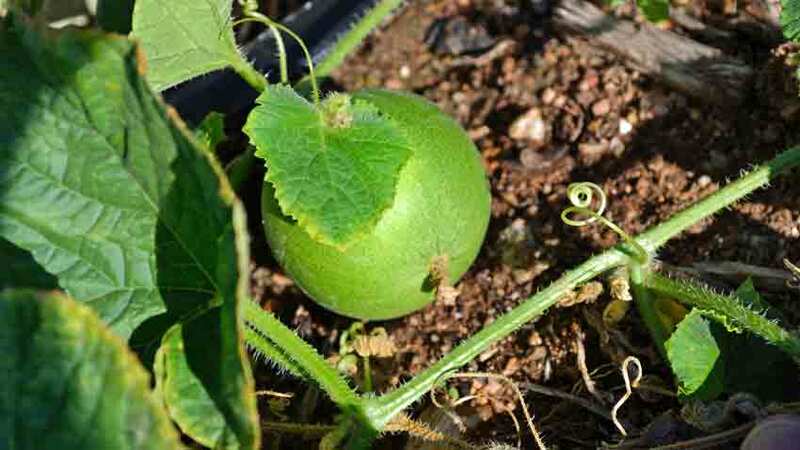 The small baseball size melons are highly aromatic with a mild flavor when grown in rich soil. The abundance of vines, leafy shade and fruit make an excellent trellis planting around the garden border providing shade and windbreak while acting as a decoy for thieving wildlife, who take the melons and often leave the rest of the garden alone. 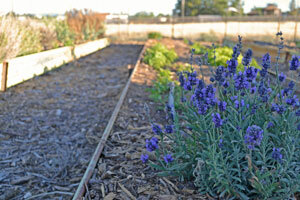 They are very hardy, drought tolerant and mostly insect resistant. Their perfumed aroma will draw you in, sometimes from across the room or garden. Often mistaken for their kissing cousins – the inedible Queen Anne’s Pocket Melon – a couple of vine peaches in a bowl will perfume the room with their namesake scent – peaches and mangoes. They are known by a wide variety of names, partially from their wide travels and partially from how they’ve been used over time. 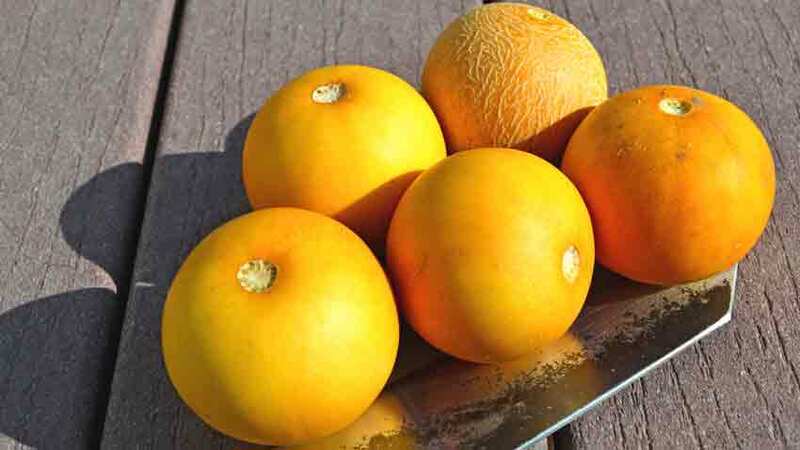 The most commonly used names today are vine peach and mango melon, but they’ve been known as Orange Melon, Vegetable Orange Melon, Melon Apple, Garden Lemon, Lemon Cucumber, Glass Melon, Melon Peach and Chito Melon – this last refers to the scientific name grouping – officially known as “Cucumis melo variety chito”. As you might expect, these are planted and grown just like the cantaloupes and muskmelons everyone is familiar with. They need warm soil and good moisture to germinate with plenty of light once the seedlings are up. Vine Peach Seeds This Way! These melons seem to have originated in China or ancient Egypt (or both) over 2,000 years ago from recorded evidence and travelled over the Silk Road through trade and migration to wind up in Turkey, where they have been identified through molecular variation testing. There is some mis-information floating around saying these were introduced to early settlers by Native Americans, which is not the case. There is some discussion as to how they arrived in America, as William Woys Weaver shows Samuel Wilson, a seedsman in Mechanicsville (Bucks County), Pennsylvania, offered seed in the Farm Journal in February of 1889. Another source shows they were first describe in 1849 by Charles François Antoine Morren, a Belgian botanist and horticulturist, as well as the Director of the Jardin botanique de l’Université de Liège in the early to mid-1800s. He apparently obtained his trial seed from Cuba and brought them to Belgium for study. The vine peach became a well-known commercial variety in Europe soon after, where it might have come to America. Regardless of how vine peach arrived, in the early 20th century it was being commercially grown for pickled foods and preserves. This brings us to the most common mistake made today with the vine peach. When complaints are made about them, the gardener is almost always growing in marginal soil and trying to eat them fresh. This is not their primary role – vine peach are much like a very mild honeydew, and then only if grown in nutrient rich soil. 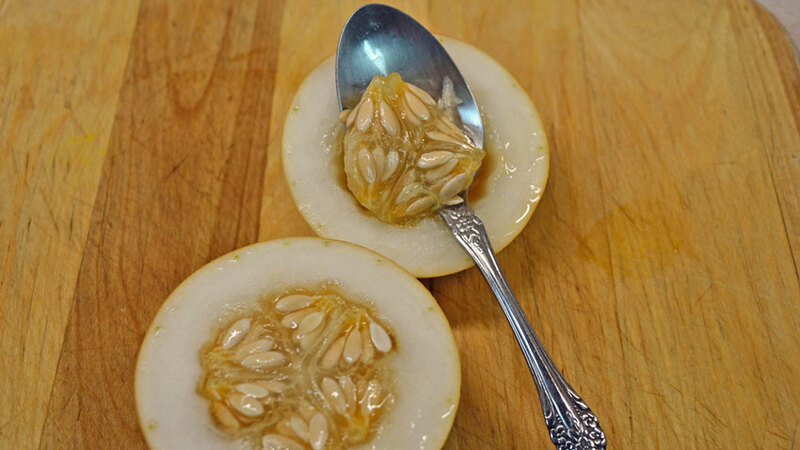 Throughout their long history, they have been recorded as being used as a cooking melon for pickles, relishes or preserves and jams – not eaten fresh as with most other melons. This is where they excel! 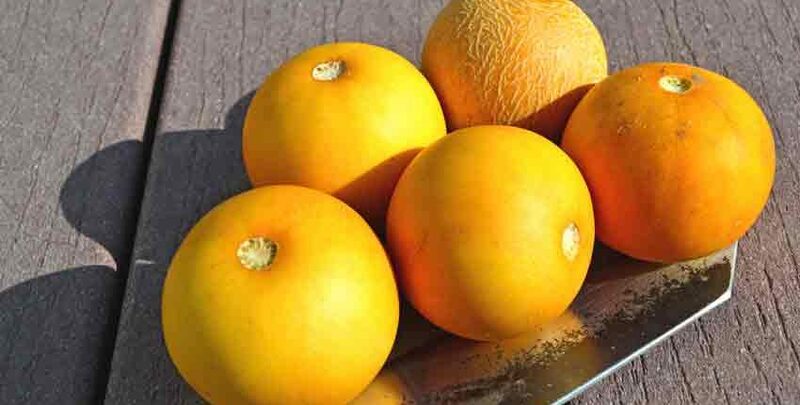 They have a naturally low sugar content, so there is no way possible they will be as sweet and juicy as a muskmelon or cantaloupe. Growing these for that reason only sets a gardener up for disappointment. 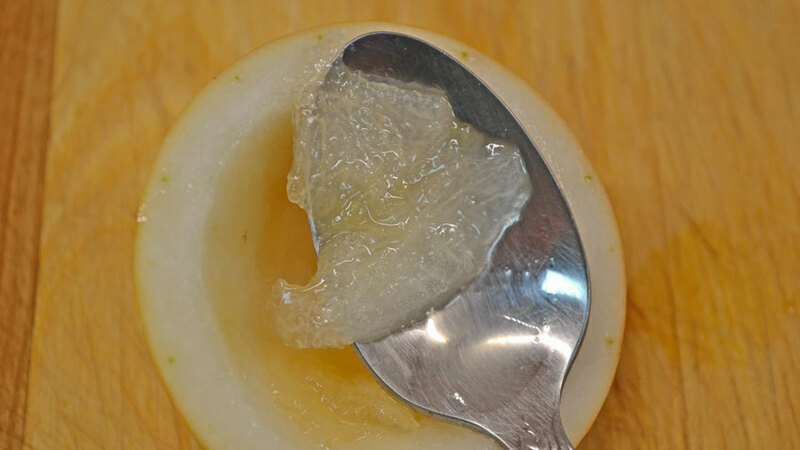 Our tasting experience was that of a mild honeydew – lots of sweetly scented aroma from the skin and flesh with a very mildly sweet flavor. We found them to be enjoyable – just a few bites to each half. Not nearly as bland or tasteless as some describe, but we also grew these in good fertile soil. We were constantly surprised at the perfumed melon fragrance greeting us each time we walked into the house, even though the bowl of melons was in an adjoining room. For this reason alone, we feel the vine peach to be worth growing! 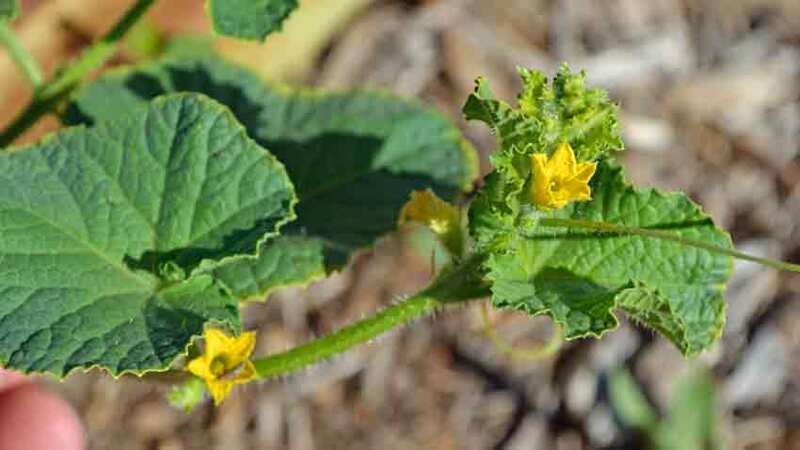 The young melons can be used just like cucumbers for pickling or relish. They won’t have as much scent yet, and make an excellent young cucumber substitute for bread and butter pickles or good old fashioned dill pickles. 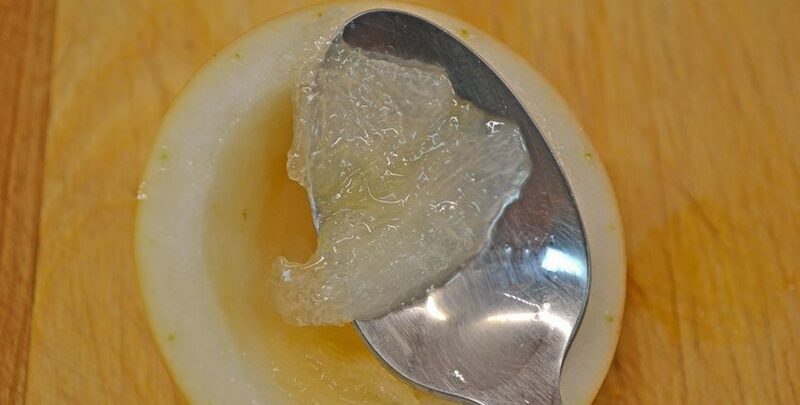 They must be peeled to remove the rind before pickling. 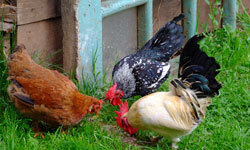 Gardeners who are experienced with growing and eating these tell us the real flavors only come through when cooking or preparing them and not fresh use. One gardener described them as “mediocre” when fresh, but as “superstars” when used with apples, peaches, pears or cantaloupe in jams. They describe the vine peach as enhancing the flavors, while adding a twist or boost to the overall flavor. There is a noticeable difference in jams made with and without the vine peach, as people will choose those made with them, even if they don’t know why the jams are different. Once the plants are established they will start setting flowers. This is your sign to start researching and choosing jam and pickle recipes for the loads of baseball sized melons coming your way! 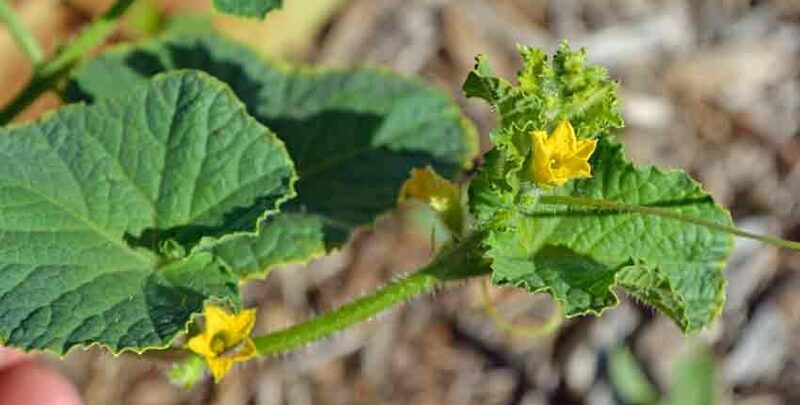 It is common to have clusters of 5 to 7 flowers with almost as many melons ripening out. They will continually flower and ripen fruit until the frost stops them. 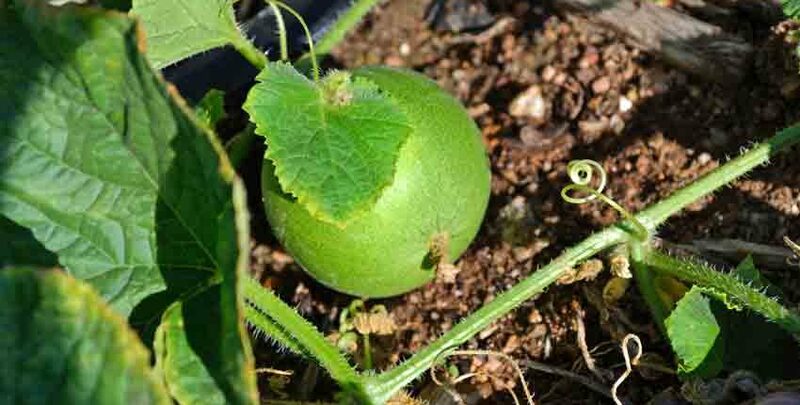 One plant can easily produce more than a hundred melons over a season. 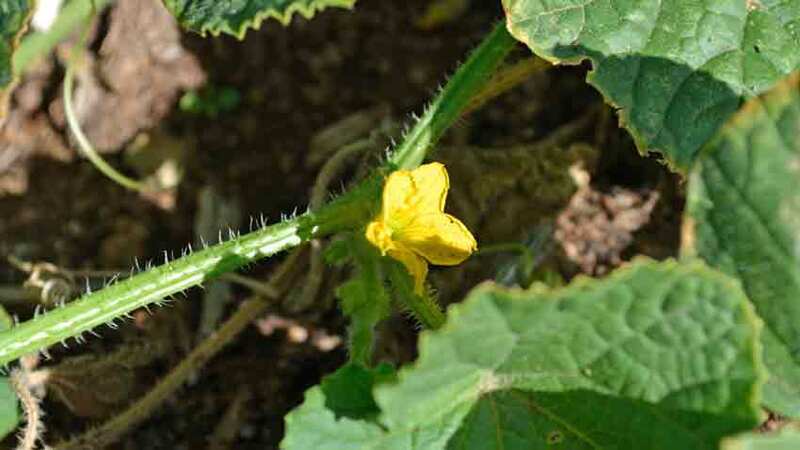 A close-up view shows the flower with the semi-soft spines of the vine, much like other melons. Small bees, flies and other pollinators love to visit the flowers and with so many flowers you’ll often hear a soft buzzing chorus as you walk up to the vines. The leaf cover is extensive, and the vining tendrils are just seen at the top of the photo. This is what makes the vine peach such a good multi-purpose plant. 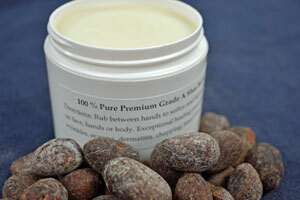 It is rugged and hardy, easily tolerating 100°F+ with reasonable soil moisture. 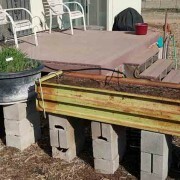 The plant will shade the soil, helping to preserve the moisture and keeping soil temperatures up to 15 or 20 degrees cooler. Air movement through the leaves is slowed because the shape and texture of the leaves forces the air to move them from side to side, slowing the wind into a breeze and deflecting the harder gusts around the trellis as the leaves lock into place with higher wind pressures. One of the more unusual jobs gardeners have given the vine is that of thieving wildlife decoy, or sacrificial food source. Because of their prolific production of fruit, wildlife will often steal the vine peach melons planted along the border of the garden and leave much of the rest of the garden alone. 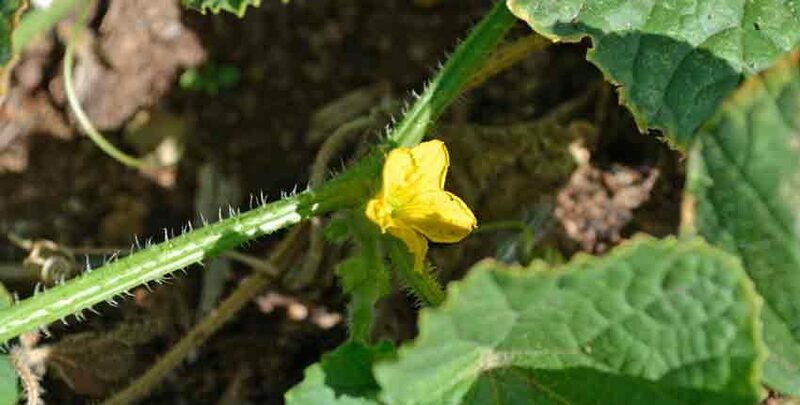 The melons are slightly sweet and crunchy, satisfying the wildlife while saving the rest of the garden’s production. When cleaning out the garden at the end of last season, we found our Kunekune pigs had a very high preference for the over-ripe vine peach melons, going for them first while pushing and shoving each other out of the way to get more. A double handful of ripe vine peach melons, ready to perfume the house or be made into pickles or preserves. The vine peach at the top of the photo shows some netting, leading credence to the theory that these have crossed with other types of melons during their travels, becoming what we know today. 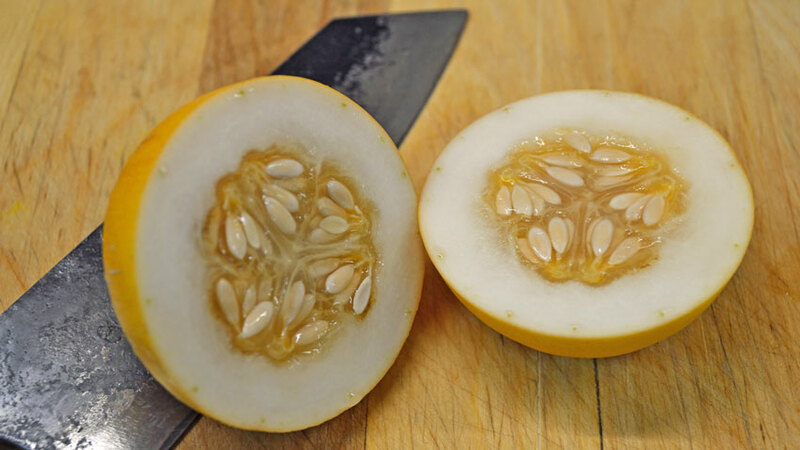 When sliced open, the fairly large seed cavity with firm white flesh is seen. Because the vine peach was used almost exclusively in cooking and not eaten raw, the firmness and texture of the flesh was far more important than sweetness. One culinary use was to slice them in half, scoop out the seeds, peel and slice them into an apple pie, where the vine peach would absorb the flavors of the apple and spices while adding its unique flavors but not having a different texture than the apples. They can also be sliced into rings for pickling after peeling and scooping out the seeds. A very excellent bread and butter pickle can be made, and if combined with young cucumbers will have an added flavor over using only one or the other. The size of the mature vine peach melon is seen with a regular size teaspoon used to scoop out the seeds. The amount of seeds is also seen, something to be aware of at the end of the season. The vines and extra melons that have dropped to the ground need to be removed if you don’t want to find that area quickly becoming a dedicated vine peach patch! 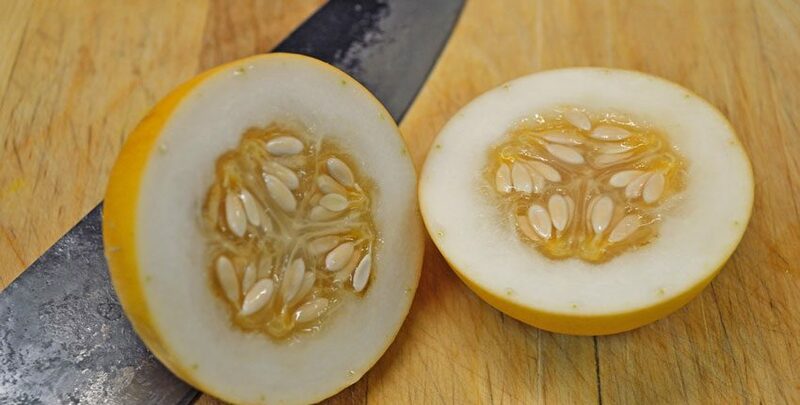 With as many melons are produced having this many seeds in each melon, it can happen in only a season or two! This way for Vine Peach Seeds! The texture and firmness of the flesh is easily seen here, after using the teaspoon to scoop some of the flesh out. 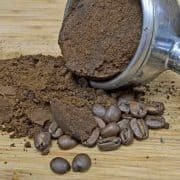 Some find the flesh a bit too firm when tasting it raw, but that firmness holds up very well when cooked as it does not become mushy or pulpy at all. We found these are perfect as an edible dessert piece, being just the right size to hold a generous dollop of fresh made vanilla ice cream. 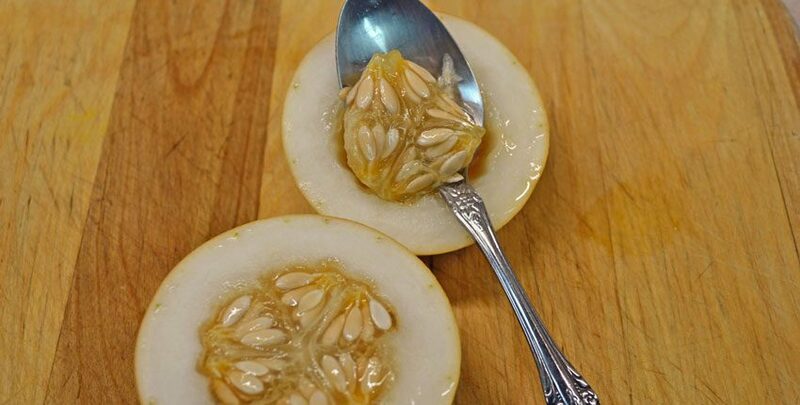 To do this, simply cut in half and peel the rind, then slice a flat spot at the bottom so the open end will sit on a plate. Then gently slice down through the melon, leaving about a half inch of the bottom intact. This allows the ice cream to flow through the slits as it melts, flavoring the vine peach and perfuming the ice cream. Last, add a scoop of the best quality vanilla ice cream – fresh made is best – and add a mint leaf as garnish. Serve with a knife, fork and spoon for guests to enjoy all of the flavors and textures! 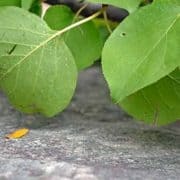 With all of the advantages the vine peach can bring to your garden – from windbreak and shade to wildlife decoy, home perfume and secret cooking ingredient – it make sense to try some and see what they can do for you!